These 4 week taster programs are the entry point to transforming where you're stuck, increasing your confidence, and ultimately, creating ALIGNMENT. Why is this good? Because it means you are living your truth. Nothing feels better than integrity! Each program gives you weekly emailed tips designed to accelerate your growth and happiness. You also get four weekly 15 minute sessions with me to help integrate and solidify the up-level you're craving. You'd be amazed at what can shift in a short period of time. The secret to stop wasting your time, energy, money, and opportunities? By developing, trusting, and following your intuition. Learn what intuition really is, how it works for you, & see what your intuitive roadmap is revealing to you. 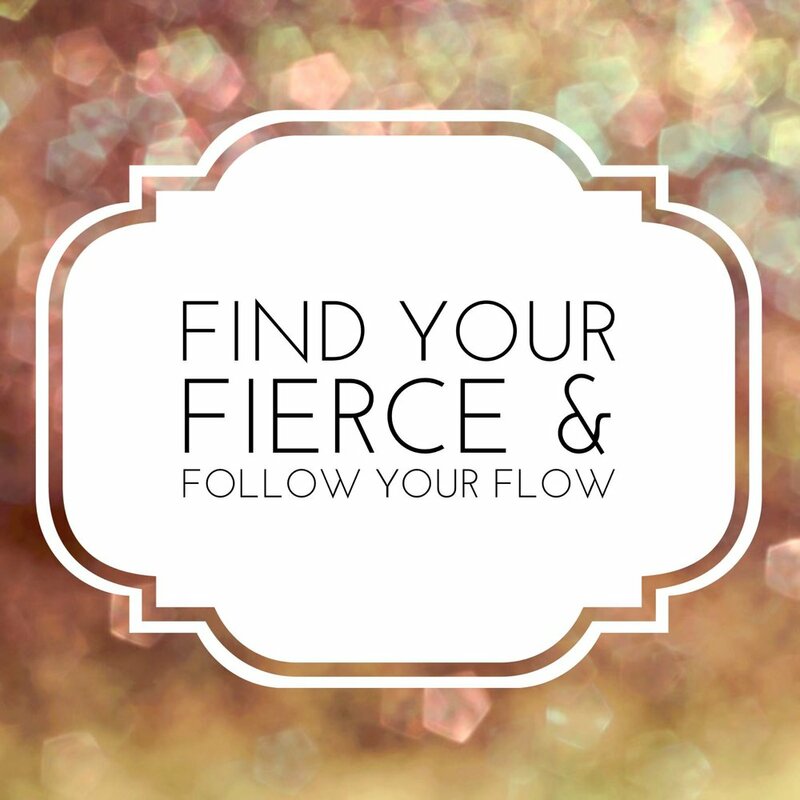 Ready to live your own brand of fierce, where you follow your natural rhythm and flow? Know what your fierce is, how to claim it, express it, and be seen in the way you want to be. Clear and content with your life is the road this will take you on. Find out how law of attraction really works. Discover what your money stories are, how to shift the imprints, and upgrade your mindset to creates money miracles. Do you feel good, vibrant, alive? How sustained is that energy for you throughout the day? 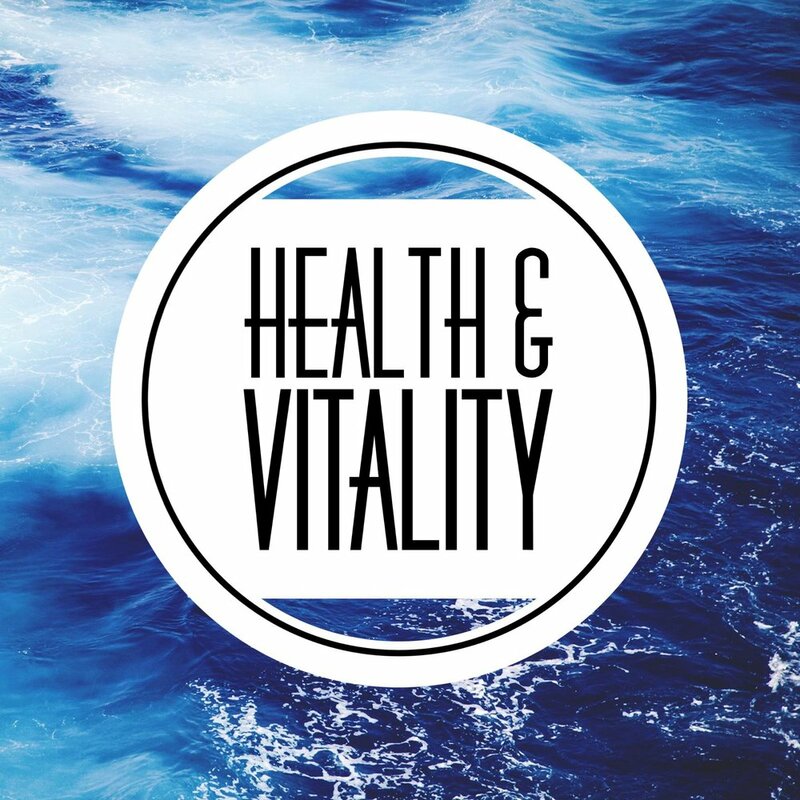 Activate your innate ability to thrive and watch life change. Are you saying what needs to be said? 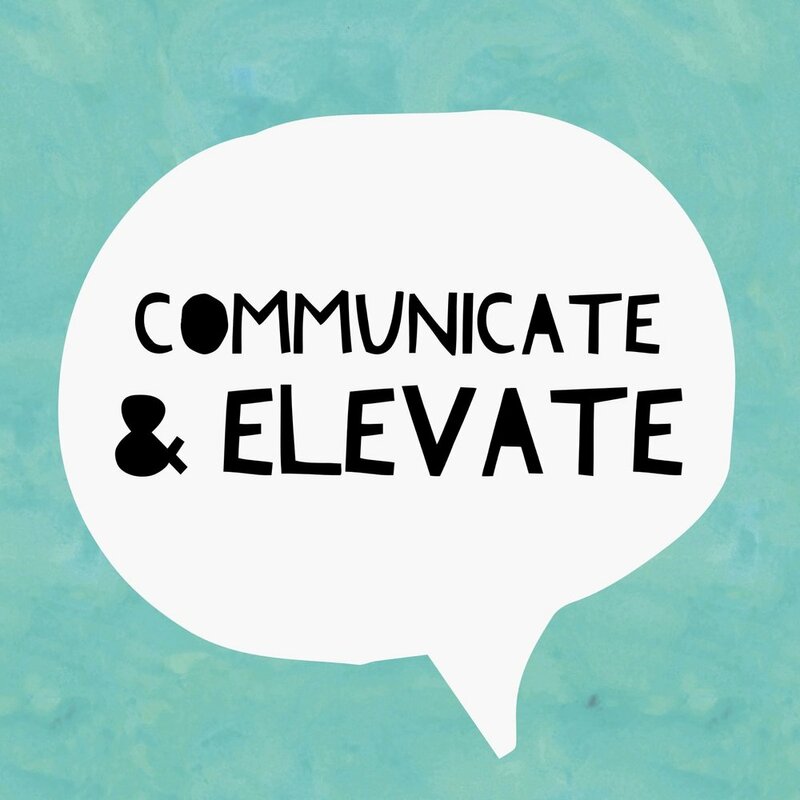 Do you walk away from conversations feeling clean, clear, and empowered? Learn how to speak your truth so you're heard. Want all 5 taster programs? Grab the special deal below and SAVE!